For over 35 years Rafael Delgado has been a highly respected manufacturer of popular, stylish high quality timepieces as well as Fine jewelry. Rafael has worked for such prestigious houses as Hermes, Bergdorf Goodman, Bulgari, Kai Yin Lo, Saks Fifth Avenue and Angela Cummings to name a few as well as being the Chanel Repair Center for over 30 years. 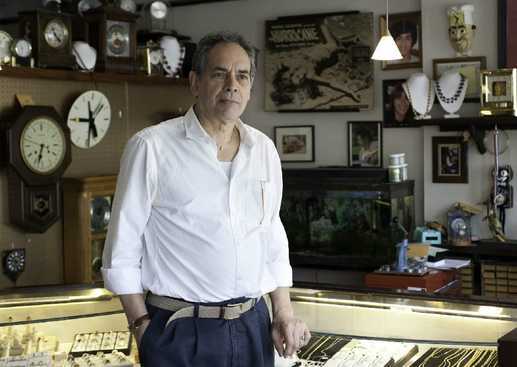 ​Since building Watchpital Studios Rafael has become an expert on all phases of Chanel products as well as honing his skills with jewelry Repair and pearl and bead stringing. ​Check out some of the necklaces and rings you’ll see on this site as well as our watch line that feature Swiss movements with American Made cases. 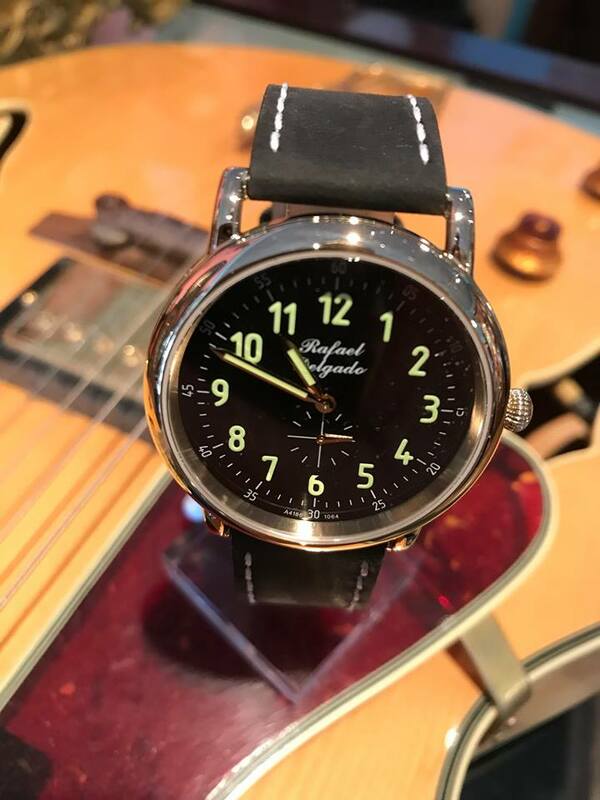 Watchpital has partnered with Howard Miller Clocks, Bulova Clocks and watches as well as material houses from coast to coast in order to bring satisfaction to our repair customers and their loved time pieces and jewelry. 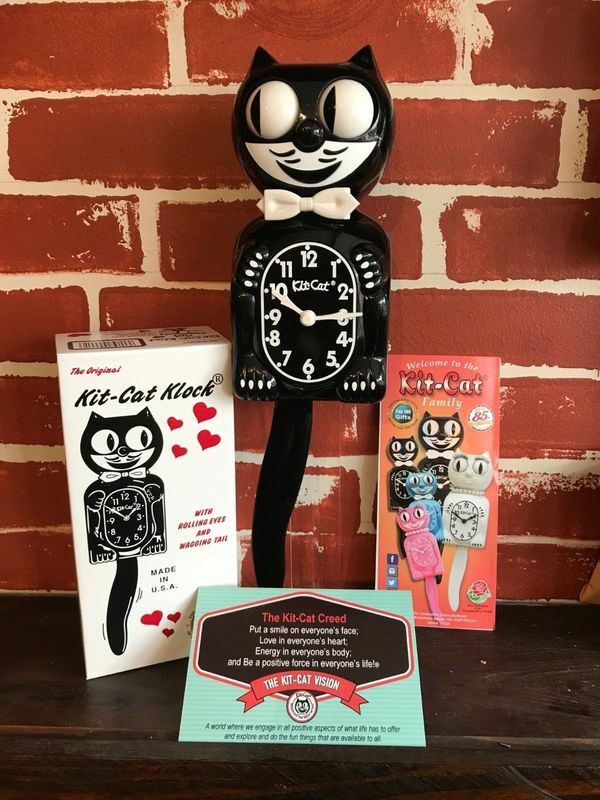 We now offer Kit cat Clocks! Click for our new watches !